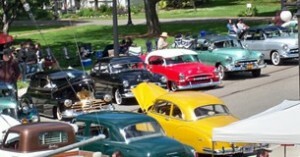 Westmont Cruisin’ Nights – Cars, Music, & Fun! 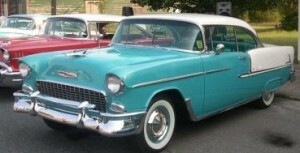 Looking for information about Cruisin’ Nights 2012? Click here! Downtown Westmont is located on Cass Avenue, just south of Ogden Avenue.